Welcome scholars and families! Together we have developed a strong sense of pride in our school, our mission to learn and our desire to explore. Our core values are the center of our culture. Our culture is designed around a set of core values that focus on teamwork and high achievement. We encourage our scholars to challenge themselves, develop their talents, make an impact on the local community and seek ways to positively effect change throughout the world. We focus on all elements which affect our scholars and their life achievements, putting emphasis on physical fitness and nutrition as well as their academic endeavors. We infuse technology into all aspects of our program, as well as including multiple language acquisitions, arts, music and hands on learning techniques. We will continue to soar, growing our program tailored to the needs of our Casa Grande scholars. If you have any questions after reading our informational packet, please feel free to contact our front office and we will be happy to assist you. We strive for excellence and we are excited to continue our academic journey with you and our scholars. The Grande Innovation Academy’s mission is to provide our scholars with an innovative 21st Century education. With our enduring commitment to foster an innovative and creative campus of nationally competitive individual thinkers. The Grande Innovation Academy is dedicated to the pursuit of higher knowledge and excellence, striving to make a difference in the educational field. The Grande Innovation Academy’s vision is to prepare scholars to assume leadership roles in the community, be socially responsible collaborators, while exhibiting self reliance in a global market. All scholars will think critically and develop new processes as they pursue discovery by expanding their knowledge and always asking questions. All scholars will experience creative spaces to learn and develop academic skills and strong leadership traits in order to enhance each scholar’s uniqueness. All scholars will develop a growth mindset of excellence and make the commitment to learn something new everyday. All scholars will demonstrate creative thinking, construct knowledge, and develop innovative products and processes. 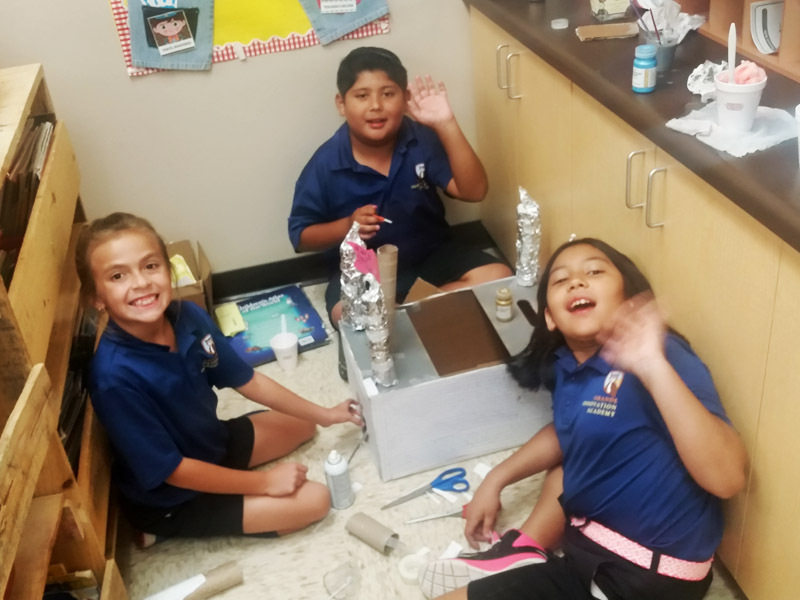 All scholars are provided a well-rounded academic education and cohesive character development that will strengthen the Casa Grande community as a whole. Some of the most frequently asked questions fielded by our front office staff. Charter schools use non-discriminatory enrollment processes. Scholars do not test-in to attend a charter school. Charter schools participate in the state assessment tests. There are more than 6,800 charter schools serving nearly 3 million children across the country (as of February 2016 – Reference www.edreform.com). Charter schools give families an opportunity to pick the school most suitable for their child’s educational well-being. While charter schools must adhere to the same major laws and regulations as all other public schools, they are freed from the red tape that often diverts a school’s energy and resources away from educational excellence. 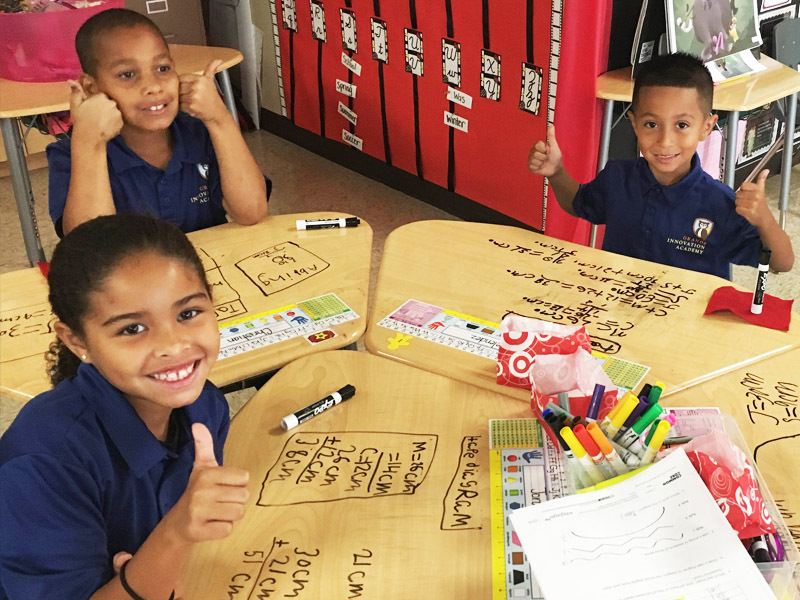 Instead of constantly jumping through procedural hoops, charter school leaders can focus on setting and reaching high academic standards for their students. As a parent I couldn’t be happier with GIA…Jake is getting an amazing education from caring teachers. He actually likes doing his homework and every class is his favorite. So happy he loves school. Thank you GIA! As a retired teacher, I was impressed with their mission statement, vision, and core values listed on their web site. 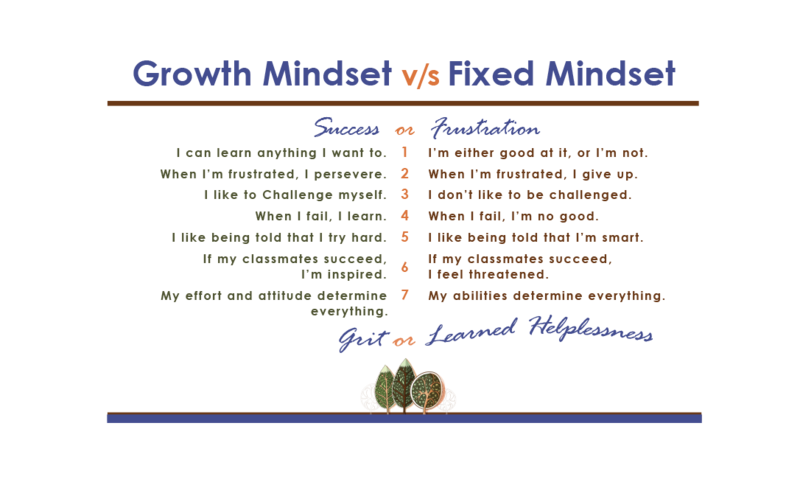 The growth mindsets made me smile…the scholars thought process into adulthood is of importance! I love Grande Innovation!! They are amazing and they adapt to your kids, giving them what they need. 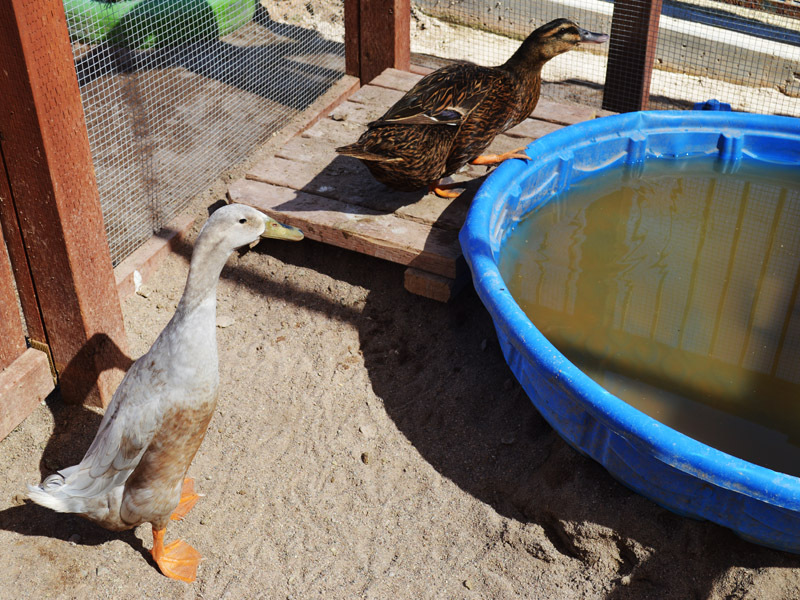 They have a garden and so many fun activities. I have a kinder at GIA and he loves it…. i love hearing his stories.. Couldn’t of made a better choice…. We love it!!!! Everyone is amazing and make you feel so welcome!!!! It’s like we are all a huge family everyone knows everyone!!! Our little lady LOVES Grande Innovation Academy ! They have parenting work shops on Love and Logic so families and educators have the same approach with scholars. They have a great community! As a parent I really love GIA school. Not only do they have a great curriculum but they work with the kids one on one when they have issues be it educational or just personal. All kids are different and they let the kids be kids while being educated. My son loves going to school because of their staff. I honestly hated going to school many moons ago and wish I would’ve attended a school like GIA. Principal Patty Sturm Messer is very hands on as is the rest of the staff. My 4 year old will start kindergarten there next year I hope. I’ve noticed the difference in my children’s overall happiness. I think it’s indicative of the teachers being allowed to pursue their passion of teaching. We are satisfied being parents of two children who attend. I just wanted to take the time to thank you and your staff for serving your students day in, day out and keeping them safe. Particularly when it comes to drop off and pick up. Your staff is out there every day with smiles on their faces, in the hot weather, morning and afternoon, making sure our children arrive/depart to/from school safely and that pick up and drop off is made as hassle-free as it possibly can be. My hat is off to the staff who are out there every day making it as cohesive as possible. THANK YOU!!!! Applications must be turned in within our Open Enrollment period to be eligible to enter into the lottery. Applications received after the Open Enrollment deadline will be processed on a first-come, first-served basis behind applications received during the open enrollment period. Our Open Enrollment period is NOT first-come, first served. If, for any grade level, the number of applicants exceeds the number of openings, there will be a lottery to determine enrollment and waitlist numbers. Only applications submitted during the OPEN ENROLLMENT PERIOD are included within that lottery pool. Open enrollment will run from December 5, 2016 to January 31, 2017. The lottery will be held on February 10, 2017 and results will be available February 23, 2017. When your applications reaches the top of the list a spot becomes available to you, the school will contact you immediately. It is not possible for us to determine your child’s chances of being offered a spot. Once our classes are full, any spots that open up are the result of student withdrawals. Although we do typically see a number of spots open up before the start of school, we have no way of knowing in which grades spots will open up or how many spots will become available. It is possible you may move up or down on the list. Don’t be too worried if you move down a few spots; this occasionally happens. For example, a 1st grade student is called from the waitlist because someone declined a spot. The 1st grader has a sibling who is #50 on the waitlist for 3rd grade. This sibling must (by law) be given “sibling preference,” so she moves up to the top of the 3rd grade waitlist (or near the top; there may be other siblings ahead of her). Therefore, if your 3rd grade child had started at #49, s/he will now be bumped down to #50. 1 See A.R.S. § 15-184(J). 2 See A.R.S. §§ 15-828, -872. Submit your pre-enrollment information online today. Currently, the pre-enrollment form is for the 2018-2019 school year and does not guarantee placement. The Little Innovators Preschool is now accepting enrollment applications for the 2018-2019 school year! The Little Innovators Preschool provides preschoolers a developmentally appropriate early childhood experience that centers on play, group collaboration, problem-solving and critical thinking, allowing them to develop a growth mindset to help them excel in elementary school. The Little Innovators Preschool is a place for your preschooler to start creating and innovating. ● Follows the established Grande Innovation Academy school calendar. ● Follows the Early Childhood Standards established by the Arizona Department of Education. ● Invoices families in equal monthly tuition installments that have been pro-rated to reflect the school calendar breaks. ● Provides an integrated experience for students with varying abilities and levels. Our preschool will encourage child-initiated learning in an active environment, building upon children’s natural curiosity and promoting imaginative play and learning. Your child must be four years old by September 1st and mastered toilet training. Registration fee must accompany the application when turned in. Visit www.LittleInnovatorsPreschool.com to download your registration packet or call our office at (520) 381-2360 to schedule a tour. The Grande Innovation Academy aims for excellence in all we do, determined to make a difference in the field of education. If you’re a professional, dynamic Path Leaders with a positive attitude and shares our vision, please click on the apply button. In the spring of 2016 we received 35 trees from the Fruit Tree Planting Foundation. Planting the trees was a schoolwide event. 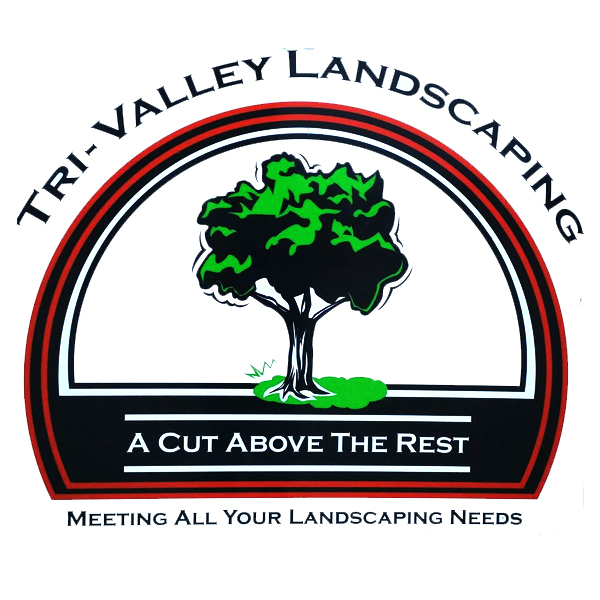 In 2014, Tri-Valley Landscaping presented the Grande Innovation Academy with a donation for our Scholars with Shovels program. 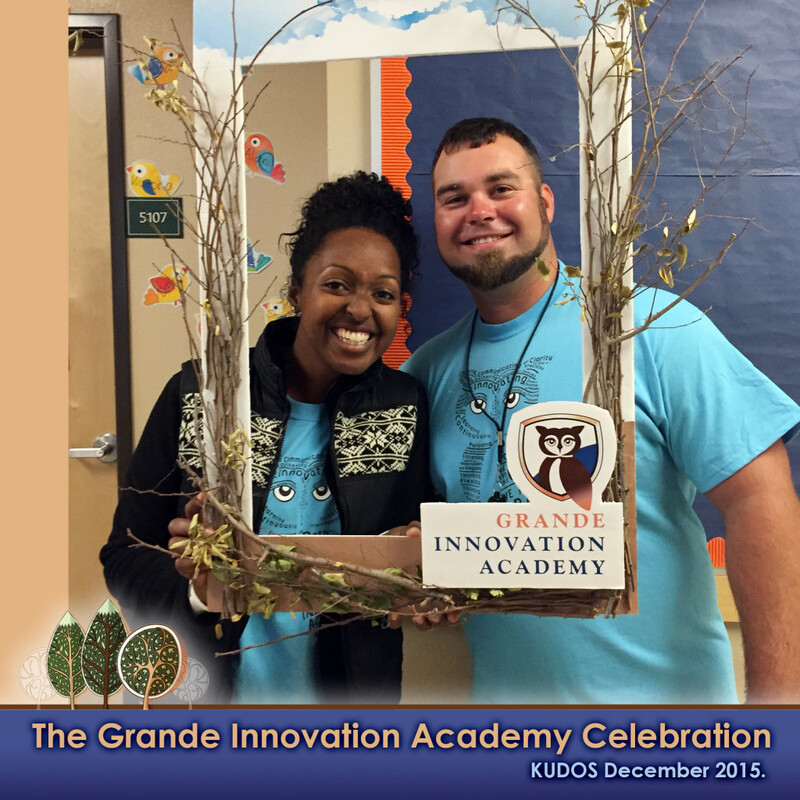 In 2017, Monsanto Fund awarded the Grande Innovation Academy with a $5,000 grant. 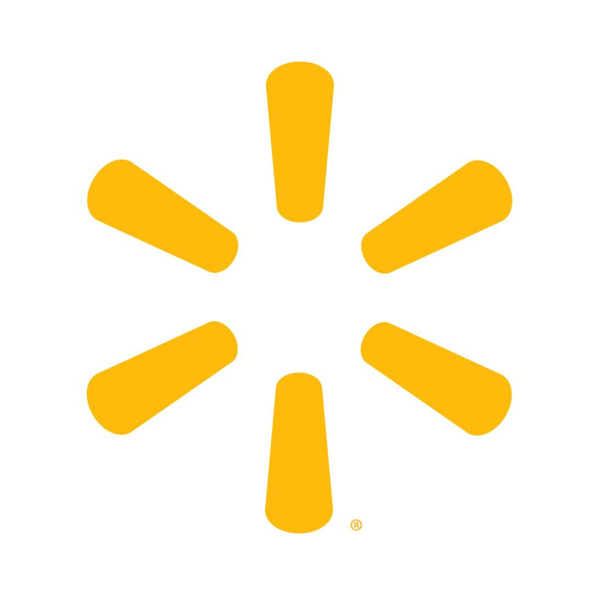 In 2014, Walmart presented the Grande Innovation Academy with a donation for our Scholars with Shovels program. In 2014 we received a grant from the STEM Club of Arizona for our Fab Lab. In the fall of 2016, we received a grant for $2,500 from the Project Produce. 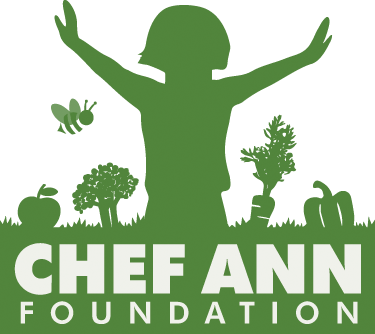 Skoop and the Chef Ann Foundation have teamed up to launch Project Produce: Fruit and Veggie Grants for Schools. In 2017 Tee Pee Sand and Gravel generously donated the gravel for our Rocking Kindness Classroom. The Grande Innovation Academy has plans for a building expansion beginning when 6-plex portables will be moved onto the lot in June. All connected with a central hallway, the gym is 8,000 s.f., with retractable basketball hoops, volleyball, rock climbing, bleachers, bathrooms, an alcove for raised stage and is a permanent structure. Take a look at our plans! Board meetings for Grande Innovation Academy will be held at 950 N Peart Rd, Casa Grande, AZ 85122 in the conference room. Agendas will be posted no less than 24 hours prior to the meeting. Meeting Minutes from any prior meeting not posted are available upon request. There will be a meeting in May to review the proposed annual 2018-19 budget. Then there will be a meeting in June to adopt the proposed 2018-19 budget. A call to the public is made during the meeting. If you would like to talk during a board meeting the speaker registration form must be presented at least one hour prior to the start of the board meeting. The speaker registration form can be completed online and submitted via email to:pmesser@giaowlsmail.com or presented in person. If a decision is to be made the board will rule on it the following board meeting once all information is gathered. Notices are in chronological order. Please scroll to the bottom for the most recent notice. Mrs. Messer is a native of New Jersey and has lived in Arizona since 1976. Mrs. Messer has been in the educational field for 26 years. She began her career as a third-grade teacher and quickly discovered that gifted education was her passion. She pursued first her gifted endorsement and then her Masters in Educational Psychology with an emphasis in gifted education. She has done professional development and consulting with various school districts and charter schools in the areas of gifted strategies, creativity and differentiation. Mrs. Messer was a gifted coordinator in a public school district before joining The Odyssey Preparatory Academy in 2011. She began as their curriculum coordinator and instructional coach before moving to Casa Grande to become the principal of that campus. Mrs. Messer is an adjunct instructor for Maricopa Community College where she wrote six courses for teachers to earn their gifted endorsement. She is also the current President of the Arizona Association for Gifted and Talented. Mrs. Messer is married with two children. Ray McCormick is a native of Durham, NC. He graduated from Pensacola Christian College in 1996 with an emphasis in youth ministry. He and his wife Robin first moved to Arizona in 2000 where he served as a youth pastor at Sun and Shield Baptist Church in Marana, AZ. In 2009, he moved to North Carolina to become senior pastor at East Side Baptist Church in Asheboro, NC. Most recently, the McCormick family moved back to Arizona to begin the NewLife Baptist Church in Casa Grande, AZ. One of Mr. McCormick’s passions is for the youth of America. He frequently travels and speaks to young people all over the United States. He and his wife Robin have five children. FERPA affords parents and students who are 18 years of age or older (“eligible students”) certain rights with respect to the student’s education records and creates certain obligations on the part of an educational institution. This Policy sets out the procedure to follow in situations in which GIA releases personally identifiable educational records to a third party or agent of the school. Generally, under FERPA, a school must obtain written consent from a parent before the school discloses personally identifiable information (PII) from the student’s education records, except to the extent that FERPA authorizes disclosure without consent. To school officials with legitimate educational interests. A school official is a person employed by the school as an administrator, supervisor, instructor, or support staff member (including health or medical staff and law enforcement unit personnel) or a person serving on the school board. A school official also may include a volunteer or contractor outside of the school who performs an institutional service of function for which the school would otherwise use its own employees and who is under the direct control of the school with respect to the use and maintenance of PII from education records, such as an attorney, auditor, medical consultant, or therapist; a parent or student volunteering to serve on an official committee, such as a disciplinary or grievance committee; or a parent, student, or other volunteer assisting another school official in performing his or her tasks. A school official has a legitimate educational interest if the official needs to review an education record in order to fulfill his or her professional responsibility. To officials of another school, so long as the student is enrolled or preparing to enroll in that school and the disclosure is for the purpose of the student’s enrollment or transfer. To authorized representatives of the Comptroller of the United States, the Secretary of Education of the United States, or state and local educational authorities. If the disclosure is in connection to financial aid for which the student has applied or is receiving, so long as the disclosure is necessary to determine eligibility for the aid, the amount of the aid, the terms and conditions of the aid, or to enforce the terms and conditions of the aid. To state and local officials or authorities to whom student information is permitted or required to be disclosed by statute. To organizations developing, validating, or administering predictive tests, administering student aid programs, or improving instruction on behalf of or for the school so long as the disclosure is pursuant to a written agreement that meets the requirements of 34 C.F.R. § 99.31(6)(iii). To accrediting organizations for the purpose of carrying out accreditation. To the parents of a dependent student as defined in Section 152 of the Internal Revenue Code of 1986. To comply with a judicial order or lawful subpoena, so long as the school first makes an effort to notify the parent of the student in advance, so that the parent may move to quash the subpoena or order if desired, or where the parent or school has initiated legal action against the other and the records are relevant to the issue in the action. Where the disclosure is in connection with a health or safety emergency. Where the disclosure is of information that has been designated by the school as “directory information” and the conditions of the directory information notice have been met. To the parent or eligible student. Other such disclosures that are permissible under 34 C.F.R. § 99.31 and determined appropriate by the Director of the school. It is GIA’s policy that any disclosures of PII made without parent consent, even where those disclosures are permitted as described in this policy, must be approved by the Director of the School or his/her designee, except in the case of a health or safety emergency. Failure to obtain approval prior to disclosure under this policy will result in disciplinary action, which can include termination. Recordkeeping. GIA will maintain a record of all disclosures of PII made pursuant to this policy. That record will be maintained as long as the PII records are maintained for the student. The name of the individual or entity that requested or received records. that may make further disclosures of the PII without consent. The parent of the student has the right to review the record of disclosures. The record of disclosures will be maintained in the student’s cumulative file. THE GRANDE INNOVATION ACADEMY (the “Corporation”) requires directors, officers and employees to observe high standards of business and personal ethics in the conduct of their duties and responsibilities. As employees and representatives of the Corporation, we must practice honesty and integrity in fulfilling our responsibilities and comply with all applicable laws and regulations. It is the responsibility of all directors, officers and employees to report ethics violations or suspected violations in accordance with this Whistleblower Policy. No director, officer or employee who in good faith reports an ethics violation shall suffer harassment, retaliation or adverse employment consequence. An employee who retaliates against someone who has reported a violation in good faith is subject to discipline up to and including termination of employment. This Whistleblower Policy is intended to encourage and enable employees and others to raise serious concerns within the Corporation prior to seeking resolution outside the Corporation. The Corporation has an open door policy and suggests that employees share their questions, concerns, suggestions or complaints with someone who can address them properly. In most cases, an employee’s supervisor is in the best position to address an area of concern. However, if you are not comfortable speaking with your supervisor or you are not satisfied with your supervisor’s response, you are encouraged to speak with someone in management whom you are comfortable in approaching. Supervisors and managers are required to report suspected ethics violations to a member of the Corporation’s Executive Committee. For suspected fraud, or when you are not satisfied or uncomfortable with following the Corporation’s open door policy, individuals should contact a member of the Executive Committee directly. The Executive Committee is responsible for investigating and resolving all reported complaints and allegations concerning violations and, at its discretion, shall advise the Corporation’s Executive Director and/or the Board of Directors. The audit committee of the board of directors shall address all reported concerns or complaints regarding corporate accounting practices, internal controls or auditing. The Executive Committee shall immediately notify the audit committee of any such complaint and work with the committee until the matter is resolved. Anyone filing a complaint concerning a violation or suspected violation must be acting in good faith and have reasonable grounds for believing the information disclosed indicates a violation. Any allegations that prove not to be substantiated and which prove to have been made maliciously or knowingly to be false will be viewed as a serious disciplinary offense. violations will be kept confidential to the extent possible, consistent with the need to conduct an adequate investigation. A member of the Executive Committee will notify the sender and acknowledge receipt of the reported violation or suspected violation within ten business days. All reports will be promptly investigated and appropriate corrective action will be taken if warranted by the investigation. 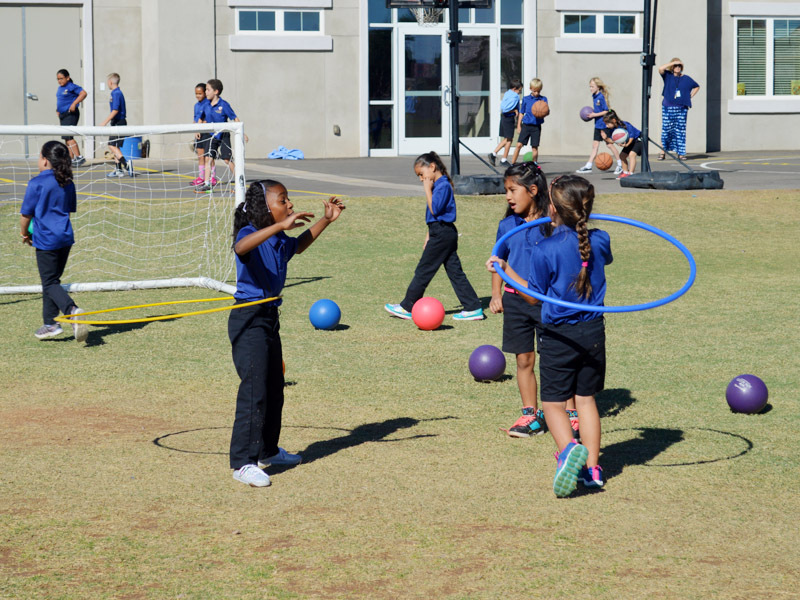 The Grande Innovation Academy Local Wellness Policy covers our goals for nutritional standards, promotion, and education, goals for physical activity, our school wellness committee and membership, implementation of our program and community engagement. Download the Wellness Policy here. If you need further assistance, call the National Center for Homeless Education at the toll-free HelpLine number: 1-800-308-2145. Enroll in school without giving a permanent address. Schools cannot require proof of residency that might prevent or delay school enrolment. Enroll and attend classes while the school arranges for the transfer of school and immunization records or any other documents required for enrolment. 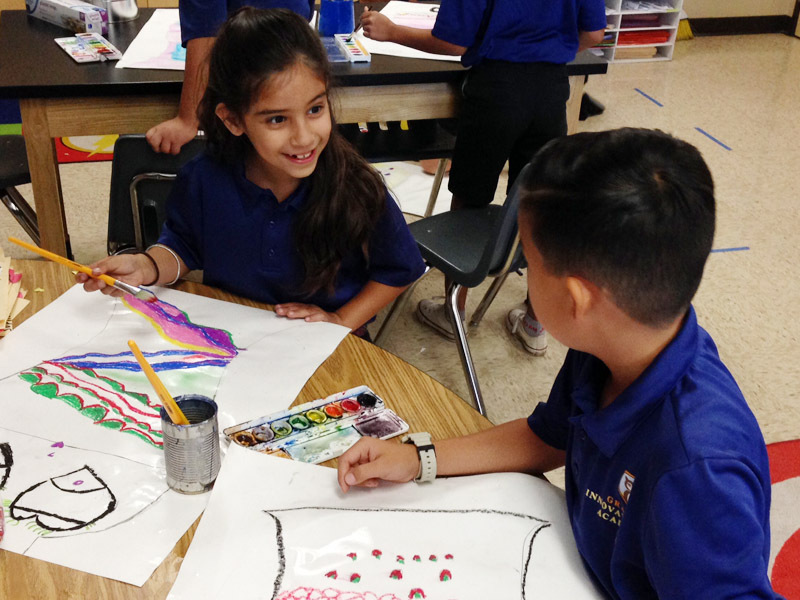 The Grande Innovation Academy fosters a culture designed around a set of core values focusing on teamwork and high achievement for our scholars and educators. In accordance with A.R.S. §15-189.05, as added by Laws 2018, Ch. 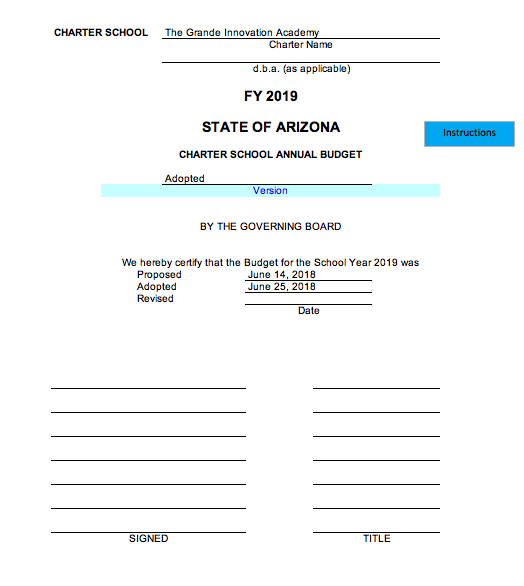 285, §3, a school’s budget shall include the prominent display of the average salary of all teachers employed by the school for the budget and prior years, and the increase in the average salary of all teachers employed by the school for the budget year reported in dollars and percentage. Schools must also prominently post this information on their website homepage separately from its budget. The average salary of all teachers employed in the budget year 2019 $42,610. The average salary of all teachers employed in the prior year 2018 $38,811.